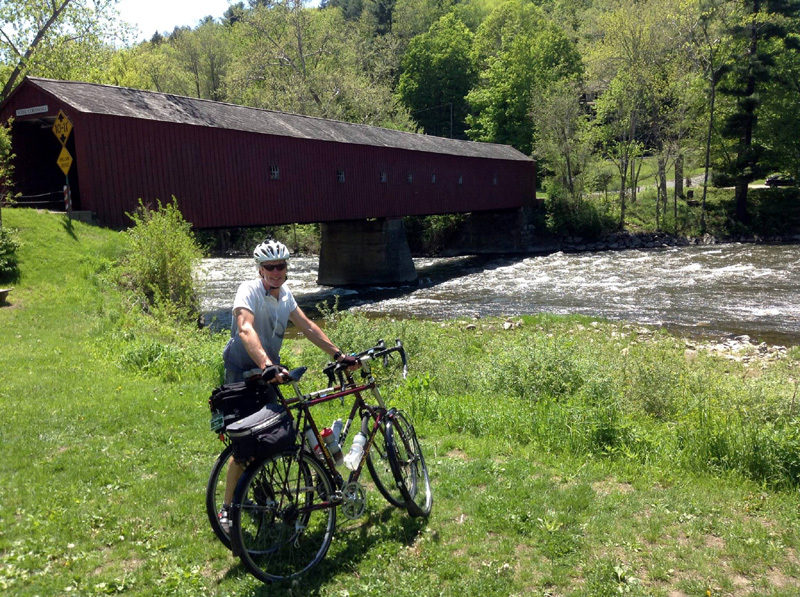 Download and view the maps for the entire Western New England Greenway bike route. 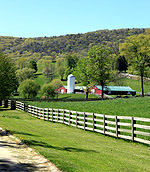 Various sections include the cycling route in Connecticut, Massachusetts and Vermont. Here are ‘Rides With GPS’ digital maps for the Western New England Greenway, maps 2 thru 5, including points of interest. You’ll notice when you open the links below there are two alternate routes: 3A (this one goes up Mt. Greylock before rejoining our route in Williamstown) and 4A (this one goes by several gorgeous lakes north of Fair Haven where there are two state campgrounds before rejoining the route at Orwell). The Western New England Greenway is U.S. Bicycle Route 7, a multi-segment, multi-state bike route that links New York City and Montreal. It follows mostly low-volume, low-speed roads throughout CT, MA and VT so that you’ll enjoy a relaxing and invigorating ride. Enjoy numerous state parks, historic and cultural sites and lots of beautiful scenery along the way!